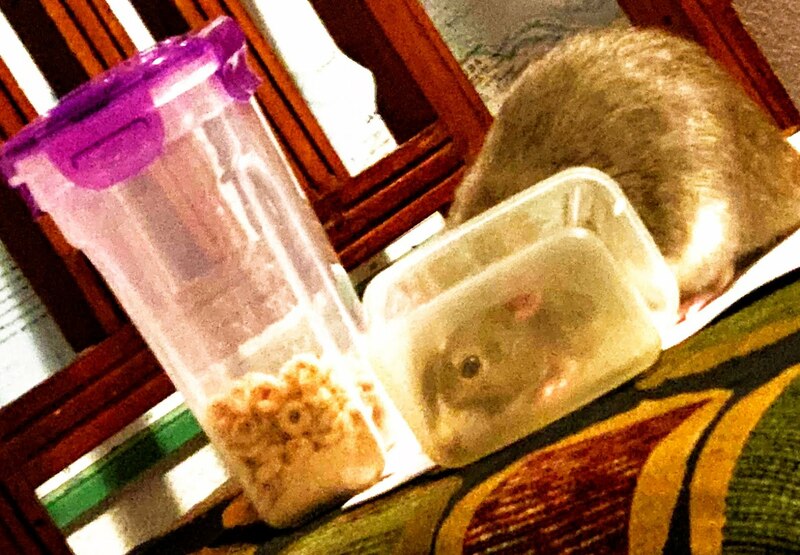 We are still doting rat owners. The below video is of our favorite sushi roll -- the Mt. St. Helens!